BBC – Culture – Slavery on film: What is Hollywood’s problem? Read this as soon as you can and make plans to go see 12 Years A Slave. Thank you Steve McQueen, thank you Brad Pitt. In selected theaters in Friday October 18…let “Hollywood” know our dollars matter, our voices matter and the legacy and dignity of our ancestors will ALWAYS matter. 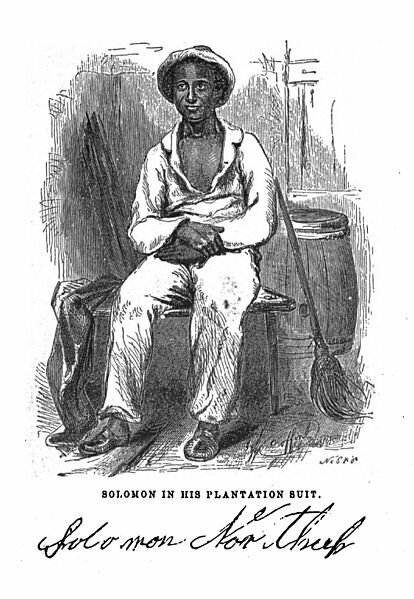 Thank you ancestor Solomon Northrup for leaving us your story so we NEVER FORGET.